A beautiful three-bedroom home located in the exclusive Gate 11 area of Laguna Woods Village - the premier 55+ active community in Orange County. Your new home is tucked away on a quiet cul-de-sac. There is a spacious front patio offering a tranquil setting to relax and enjoy. The kitchen has been remodeled and opens to the living room. Stainless steel appliances, granite countertops, white cabinets and recessed lighting are a chef's dream kitchen. Your formal dining room and spacious living room have large sliding glass doors with a view of greenery including trees and the hillside. Your Master Bedroom includes an en-suite bathroom with double sinks and a very large walk in shower. When friends or family come to visit, your home offers two guest bedrooms and a guest bathroom for their privacy. Best news of all, your home is move-in ready with new paint, beautiful new laminate wood flooring throughout, and tiled bathrooms. Central air/heat, smooth ceilings, double-paned windows and a large two-car garage are other great features for this home. Come and see this lovely Villa Serena. The Village is just 15 minutes away from Laguna Beach and has many great amenities such as: 27-hole golf course, tennis courts, seven clubhouses, five swimming pools, two fitness centers, 200+ clubs and much more. Clubhouse 4, alone, offers amazing classes in art, ceramics, wood shop, photography, jewelry making and sewing. Other clubhouses are also included as village amenities. Lot Size: 0.04 Acres / 1592 Sq. Ft. Directions:From Moulton Pkwy turn right at Santa Maria head to the end of the road and turn right into Gate 11. After the Gate turn right on Ave Despacio then left on Duenas. The road curves around then turn left at Miembro. SchoolsClick map icons below to view information for schools near 5111 Miembro Laguna Woods, CA 92637. Listing provided courtesy of Lisa Mills, Century 21 Rainbow Realty. Home for sale at 5111 Miembro Laguna Woods, CA 92637. 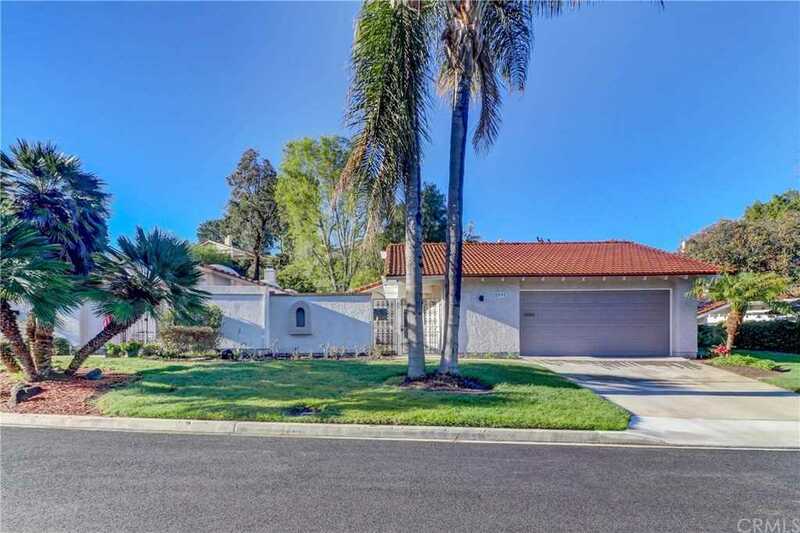 Description: The home at 5111 Miembro Laguna Woods, CA 92637 with the MLS Number OC19032360 is currently listed at $880,000 and has been on the Laguna Woods market for 66 days. You are viewing the MLS property details of the home for sale at 5111 Miembro Laguna Woods, CA 92637, which is located in the Leisure World (Lw) subdivision, includes 3 bedrooms and 2 bathrooms, and has approximately 1592 sq.ft. of living area.